He will be teaching VM5 Nov 8-10 2017 secure your place now! ‘My favourite class’ says Deborah sponsor of Barral Ireland. Enhance both patient and practitioner satisfaction. We offer 3-4 day lab-intensive seminars throughout the year. The material is immediately applicable in any clinical setting as it bridges the needs of various patient populations. Our students also gain CPD hours. With Barral Ireland, you can study the models and theories of functional biomechanics as viewed from Barral’s innovative approach. Click here to find out more about our courses. 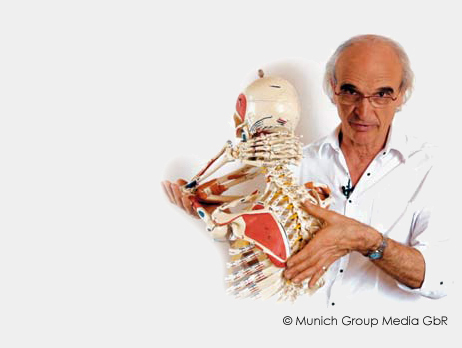 The Barral Institute provides continuing education based on the innovative therapies developed by French Osteopath and Physical Therapist Jean-Pierre Barral, and French Osteopath Alain Croibier. Our courses help ensure you meet your CPD requirements. 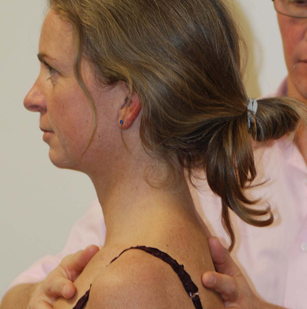 This precise yet delicate manual therapy is often cited as a missing link in the treatment of recurring musculoskeletal pain, postural distortions and biomechanical dysfunction. Find out more about Visceral Manipulation. Focused Listening on the brain, nerves, vascular system and articulations. Learn to interpret the information the body is offering regarding imbalances and dysfunctions. Find out more about Listening Techniques. Neural Manipulation identifies and releases local nerve restrictions while at the same time examines the effect these local fixations have on the rest of the body. Find out more about Neural Manipulation. Manual Articular Approach is a manual therapy modality that applies a comprehensive approach to the treatment of joints. Find out more about the Manual Articular Approach. Check out our upcoming courses in Visceral Manipulation (VM), Listening Techniques (LT), Neural Manipulation (NM) and Manual Articular Approach (MAA). Signup for regular alerts about new courses, bundles and events!